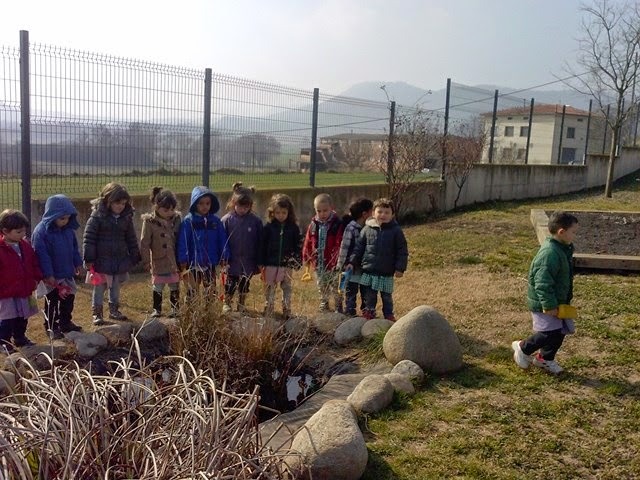 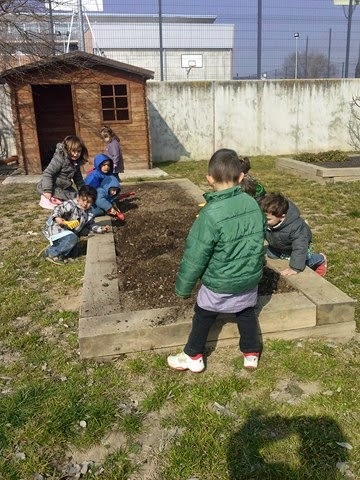 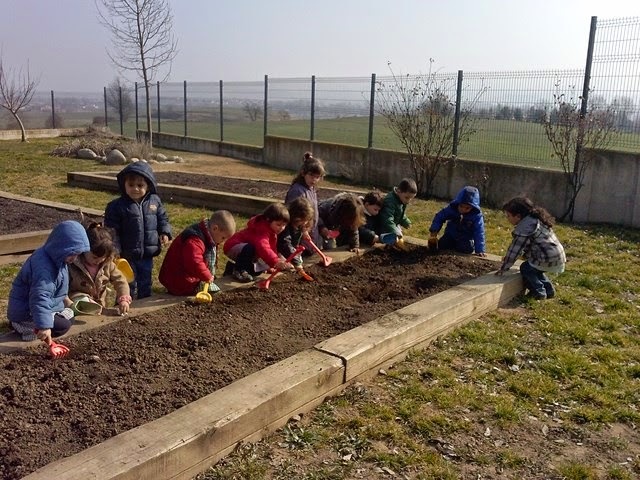 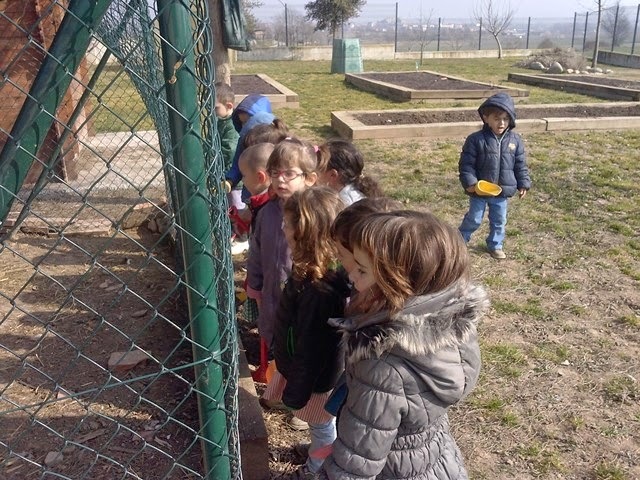 ELS ALUMNES D'INFANTIL JA ANEM PREPARANT LA TERRA DE L'HORT PER PLANTAR-HI CARBASSES. 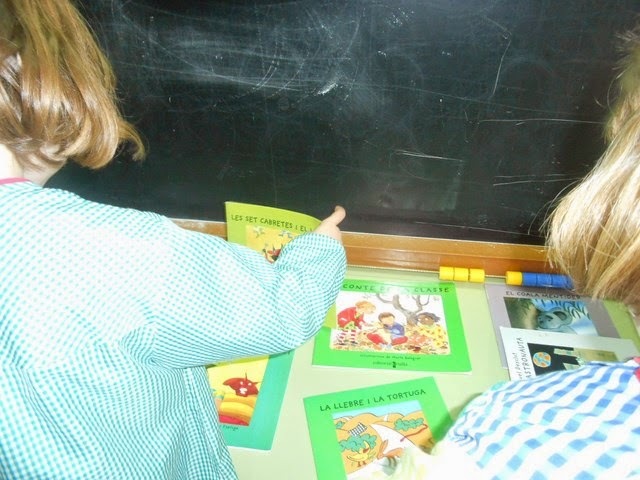 MIREU QUE BEN A PUNT LA TENIM! 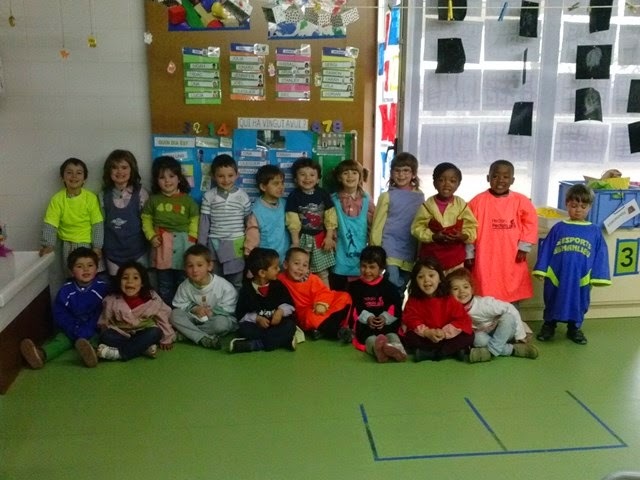 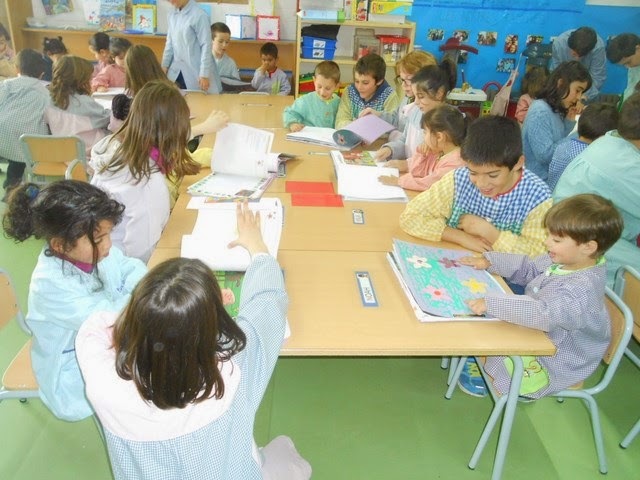 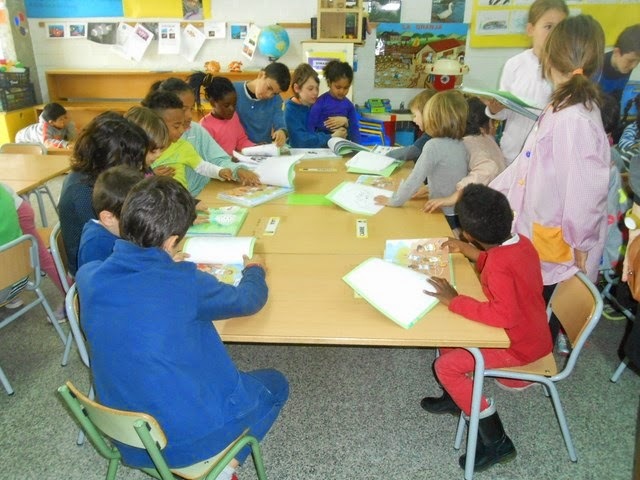 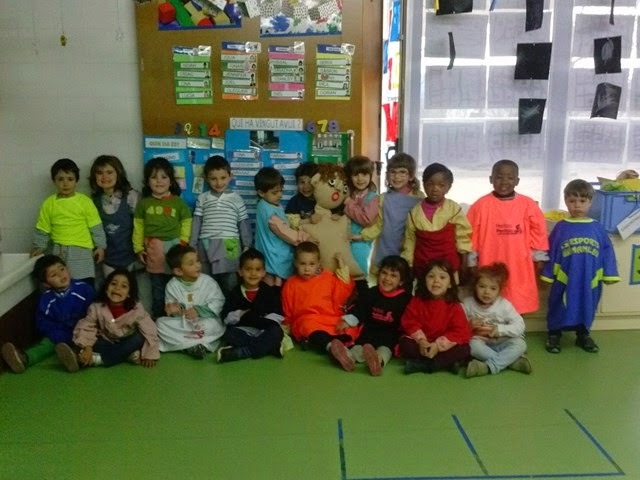 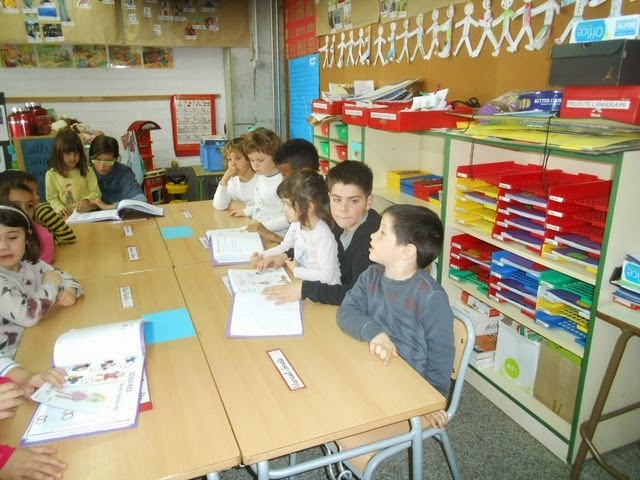 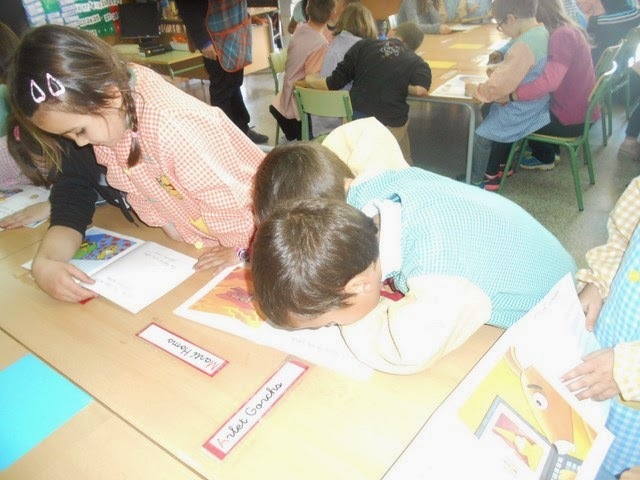 ELS BOMBERS DE VIC HAN VINGUT A EXPLICAR-NOS LA SEVA FEINA ALS ALUMNES DE P3, P4 I P5. 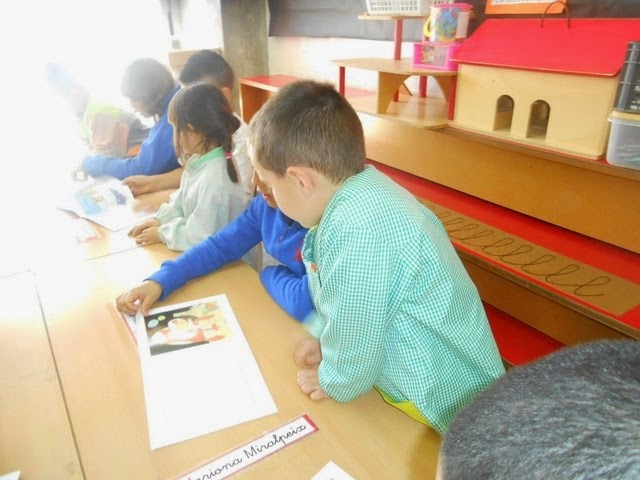 ENS HAN PORTAT EL CAMIÓ MÉS XULO QUE TENEN! 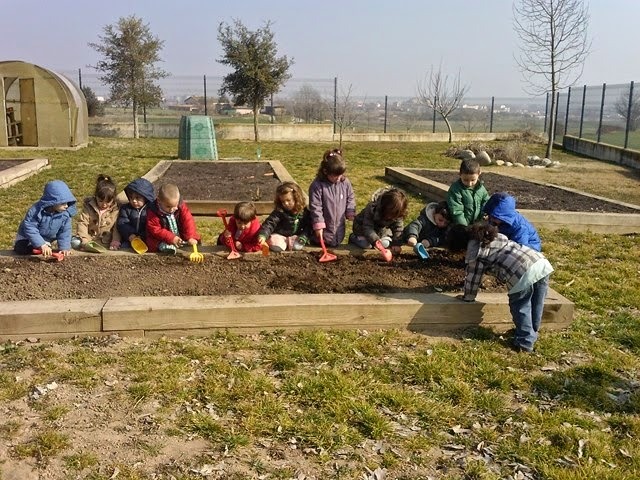 L'ÚLTIM DIJOUS ABANS DE VACANCES ENS VAM MENJAR LA MONA QUE UNS DIES ABANS HAVÍEM PREPARAT JUNTAMENT AMB LES CUINERES. 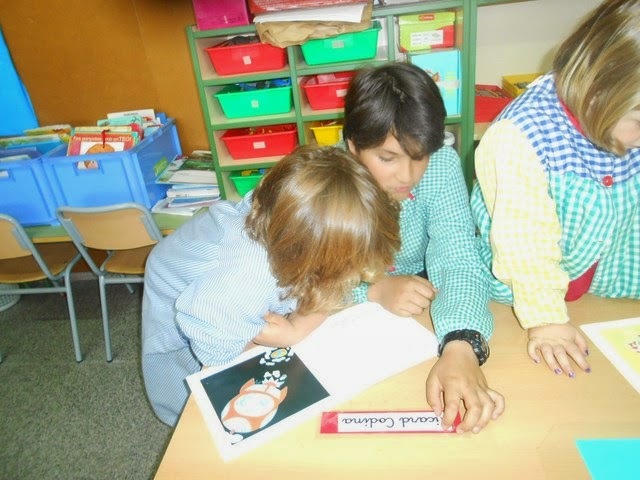 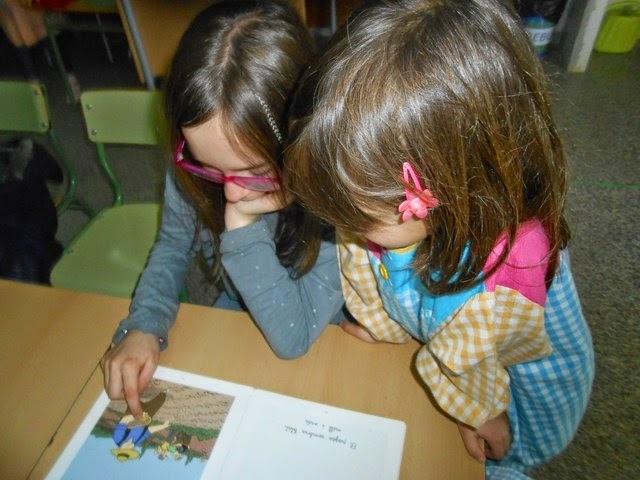 CADA FINAL DE TRIMESTRE VÉNEN A LA CLASSE ELS GERMANS GRANS A VEURE ELS ÀLBUMS I A FER LECTURA COMPARTIDA.